B2B sales intelligence has become an integral part of LinkedIn’s business to help companies optimize resource allocation and design effective sales and marketing strategies. This new trend of data-driven approaches has “sparked” a new wave of AI and ML needs in companies large and small. Given the tremendous complexity that arises from the multitude of business needs across different verticals and product lines, Apache Spark, with its rich machine learning libraries, scalable data processing engine and developer-friendly APIs, has been proven to be a great fit for delivering such intelligence at scale. See how Linkedin is utilizing Spark for building sales intelligence products. This session will introduce a comprehensive B2B intelligence system built on top of various open source stacks. The system puts advanced data science to work in a dynamic and complex scenario, in an easily controllable and interpretable way. Balancing flexibility and complexity, the system can deal with various problems in a unified manner and yield actionable insights to empower successful business. You will also learn about some impactful Spark-ML powered applications such as prospect prediction and prioritization, churn prediction, model interpretation, as well as challenges and lessons learned at LinkedIn while building such platform. 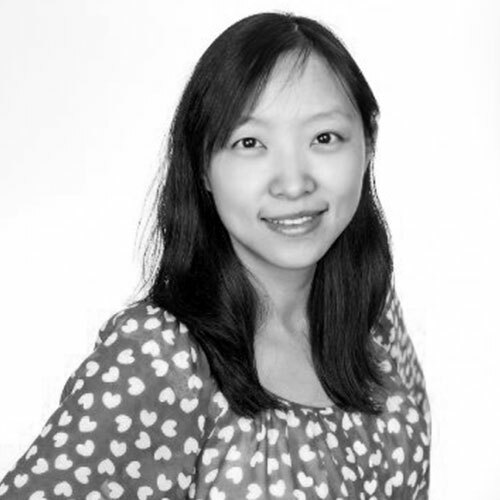 Wei Di is currently the staff member in Business Analytic Data mining team. She is passionate about creating smart and scalable solutions that can impact millions of individuals and empower successful business. She has wide interests covering artificial intelligence, machine learning and computer vision. She was previously associated with eBay Human Language Technology and eBay Research Labs, with focus on large scale image understanding and joint learning from visual and text information. Prior to that, she was with Ancestry.com working in the areas of record linkage and search relevance. She received her PhD from Purdue University in 2011. 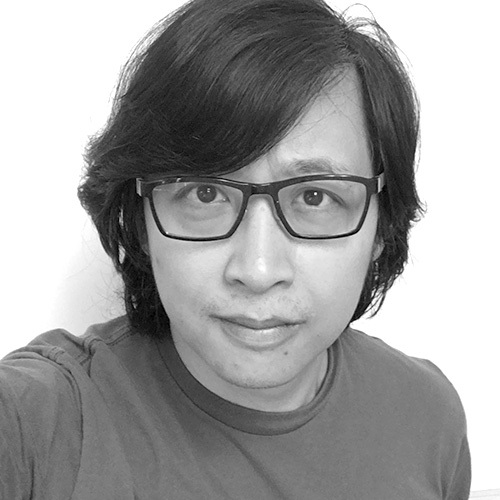 Songtao Guo is a Principal Data Scientist and tech lead of Data Mining team at Linkedin where he leads many of data driven products and analytics systems. His work involves building large-scale knowledge base, inventing data mining platforms to scale business analytics and partnering with product, sales, and marketing to deliver impactful solutions. Before joining LinkedIn, Songtao was a senior researcher at AT&T interactive, focusing on improving data quality and search relevancy for local business search. He holds a PhD in computer science from University of North Carolina at Charlotte.